The QIPCO Prix du Jockey Club is reserved for the year's best 3-year-olds, which means that the four-hoofed champions only have one crack at winning the title! With prize money of 1.5 million Euros, this Group I race crowns the year's fastest thoroughbred and is one of the year's most selective races! The race was first held in 1836 and is run over a distance of a mile and 2 ½ furlongs, with a 3-furlong uphill home straight. Since 2005, when the QIPCO Prix du Jockey-Club came over the distance of 2,100m, only two horses before Brametot had managed to win both "Poule d’Essai – Prix du Jockey Club" : Shamardal in 2005, Lope de Vega in 2010 and Brametot in 2017". 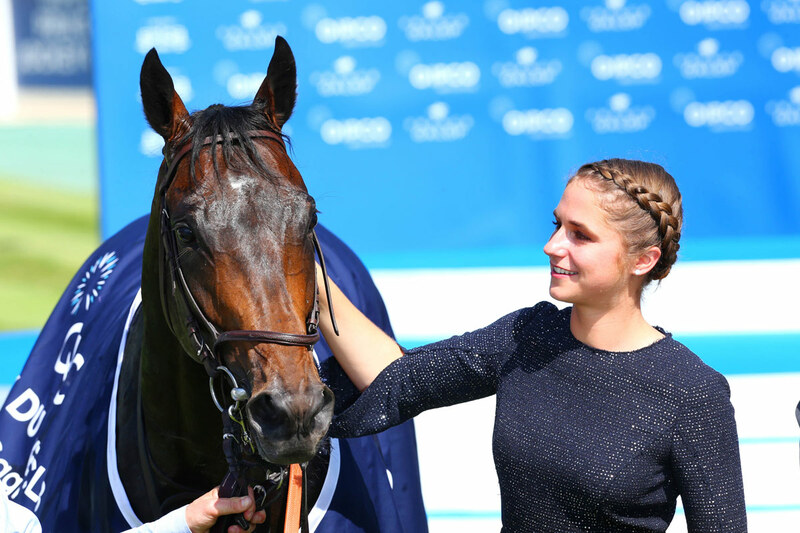 Since 1836, the Prix du Jockey Club has crowned the year's best 3-year-old racehorse! 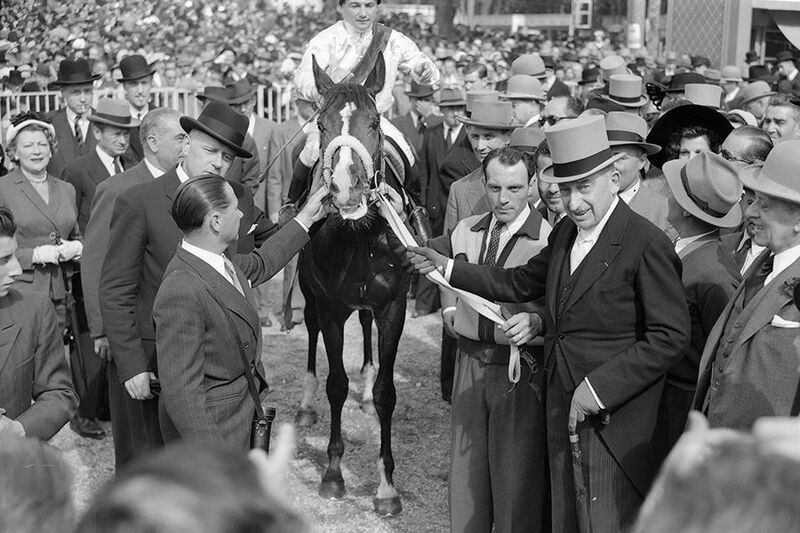 The Prix du Jockey Club dates right back to the start of French racing history, when it quickly became known as a highly selective race that played an important role in improving the thoroughbred breed. From very early on it was won by some of history’s greatest champions, and since its creation in 1836 the race has brought more than a hundred stallions into the spotlight. 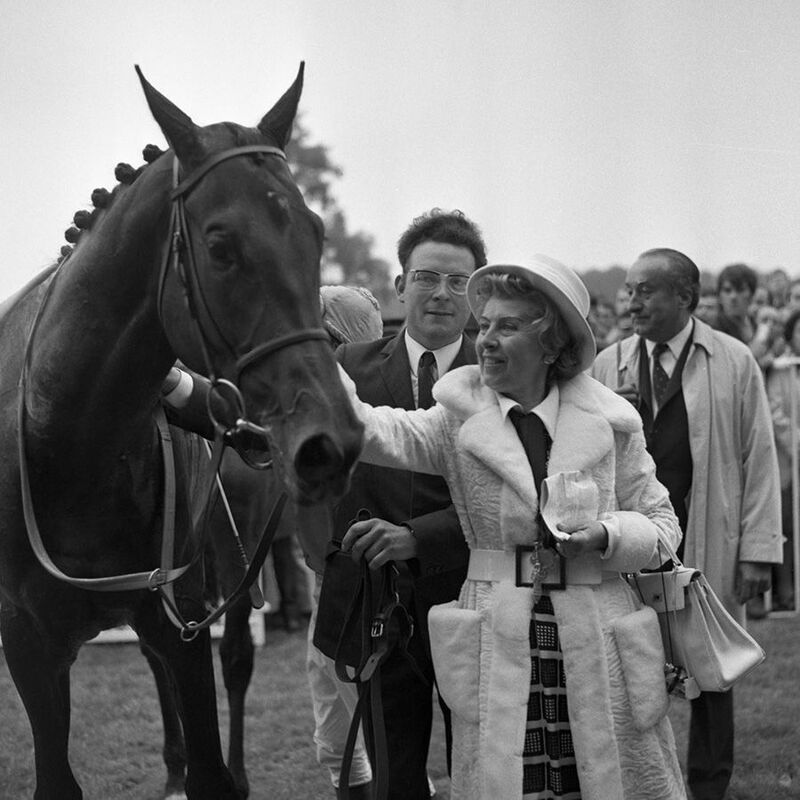 Shortened from a mile-and-a-half to a mile and 2 ½ furlongs in 2005, the course has been tackled by the world’s very best racing champions and is considered to be one of Europe's best races for 3-year-olds. The record-holder for the most Prix du Jockey Club titles is Yves Saint-Martin, with an impressive nine victories to his name! We look forward to seeing you on Sunday 3th June 2018 to see racing history being written! Discover the 17 runners for this new edition ! Learn to ride like a jockey, experience new sensations, challenge your loved ones, and enjoy some unique and unforgettable family or friends fun. THE THRILL OF BEING THE FIELD! 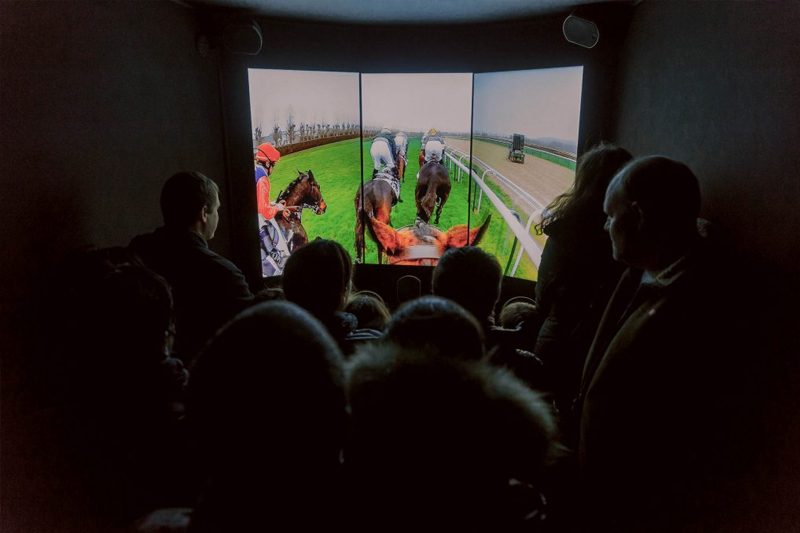 Try our Racing Experience, diving straight into the middle of a galloping field of runners for a taste of what it feels like to be a real jockey! 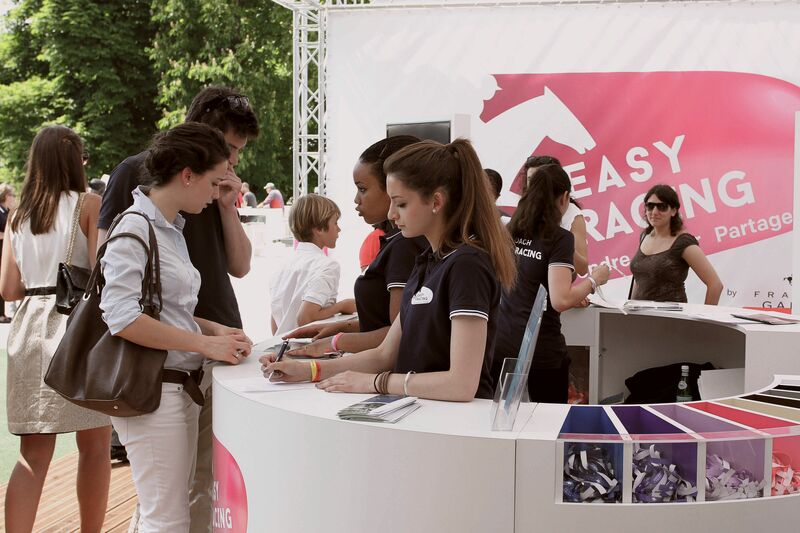 Learn everything you need to know about horse racing thanks to our coaches in the Easy Racing Zone! Our racing experts unlock you all the secrets of this exceptional sport to ensure that you could make the most of your day. Choose your mount and off you go! 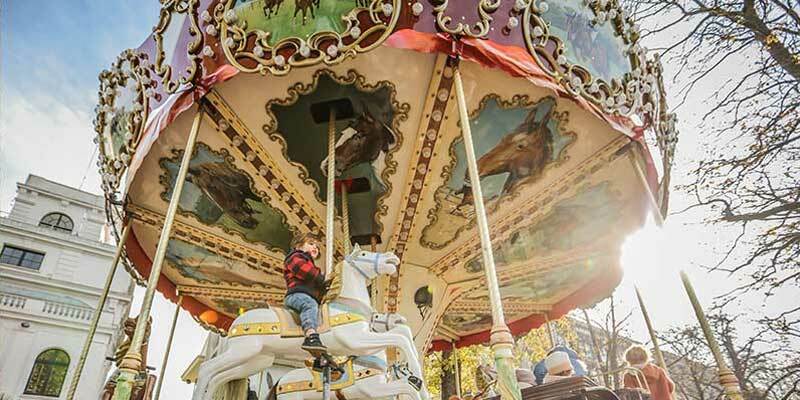 You can enjoy as many rides as you want. QIPCO Holding is a private, family run investment company, based in Doha and one of the leading investment companies in Qatar. Its diverse portfolio of interests includes horseracing, via its subsidiary companies, Qatar Bloodstock and Qatar Racing. 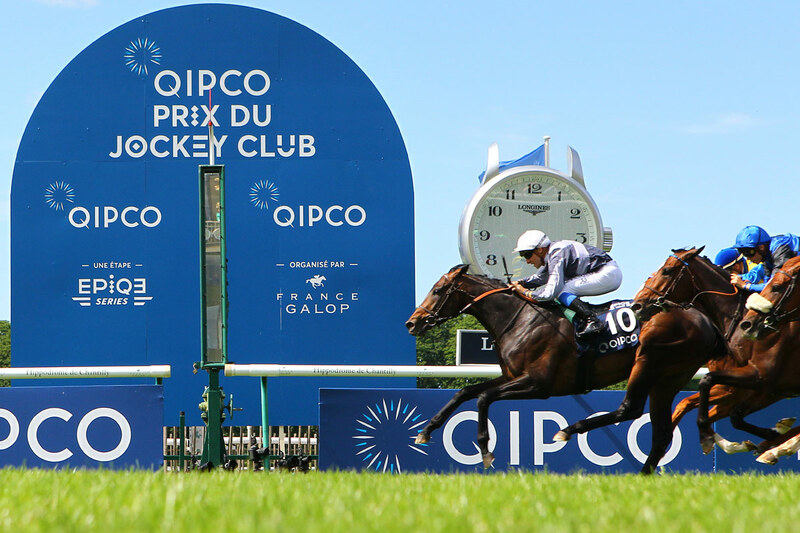 France Galop and QIPCO are delighted to announce that they have signed a sponsorship agreement for the Prix du Jockey Club, starting in 2017. 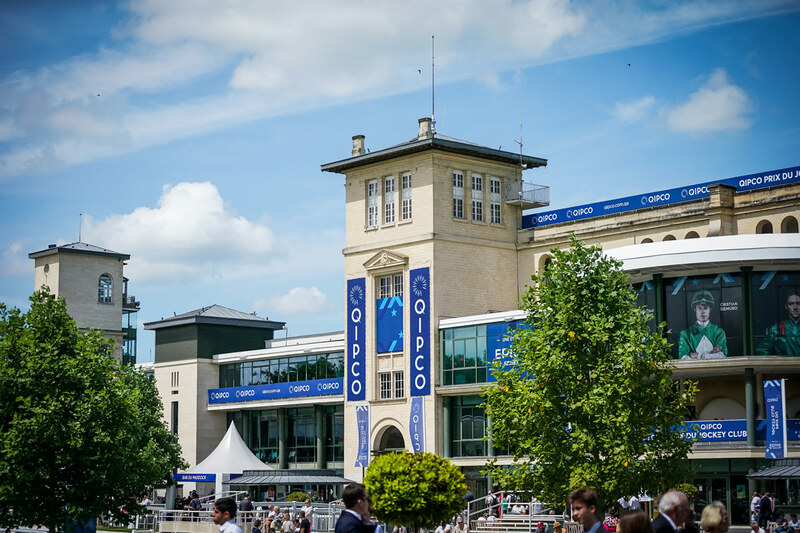 Already a partner of several important European races, QIPCO will now be sponsoring one of the major events in the French racing calendar for the very first time. 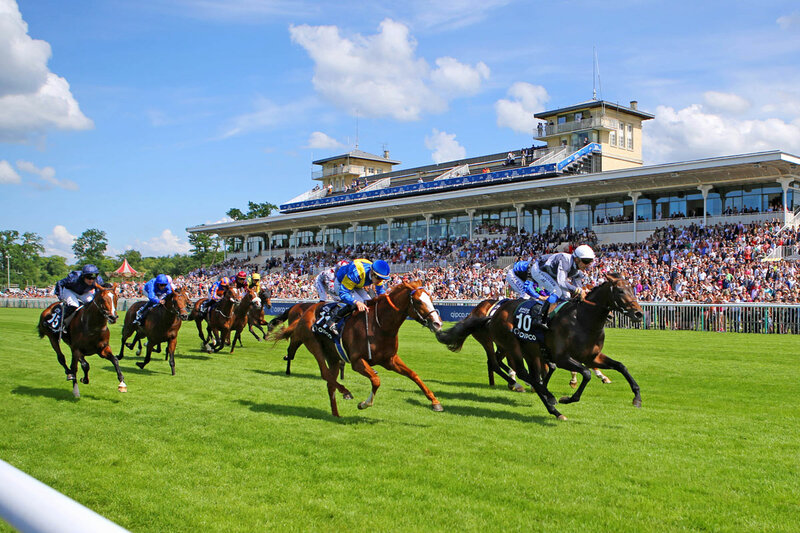 The QIPCO Prix du Jockey Club, which will be run at Chantilly racecourse on 3th June 2018, is one of the highest profile flat races on the French and international racing scene, and unveils the best 3-year-old racehorses every year. 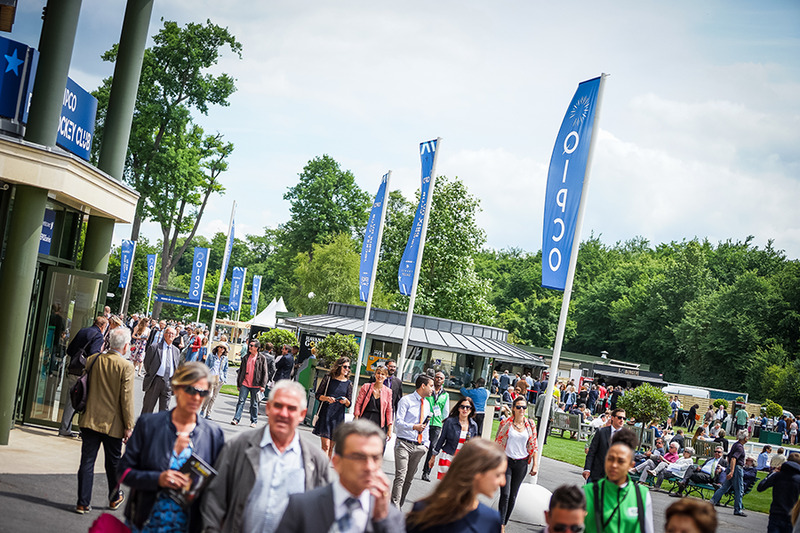 It is also the third stage of the EpiqE Series, falling after the weekend of the Abu Dhabi Poule d’Essai des Poulains and Poule d’Essai des Pouliches, and just before the Prix de Diane Longines. 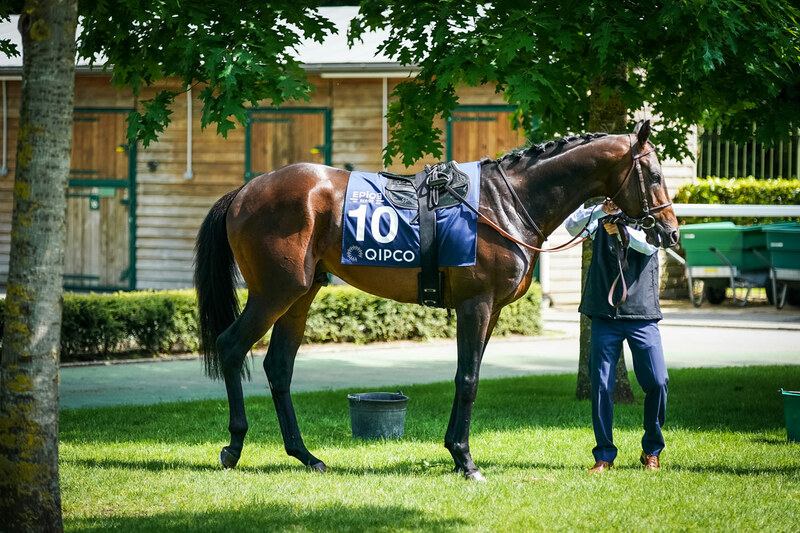 The QIPCO Prix du Jockey Club, which is run over a distance of a mile and 2 ½ furlongs, is the culmination of a highly demanding selection process and acts as a springboard up to the highest-profile events in the international racing calendar. 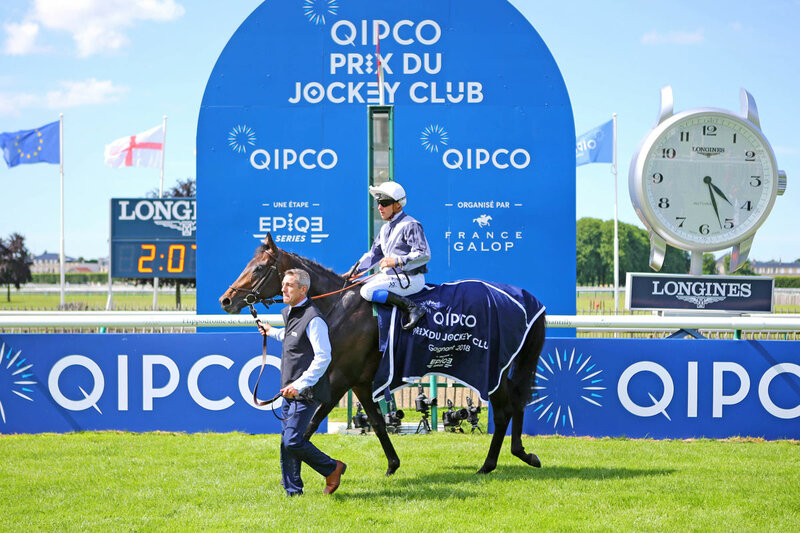 With a purse of €1.5 million (€857,000 of which is pocketed by the winner), the QIPCO Prix du Jockey Club is the second most richly-rewarded event in the French racing calendar, after the Qatar Prix de l’Arc de Triomphe. 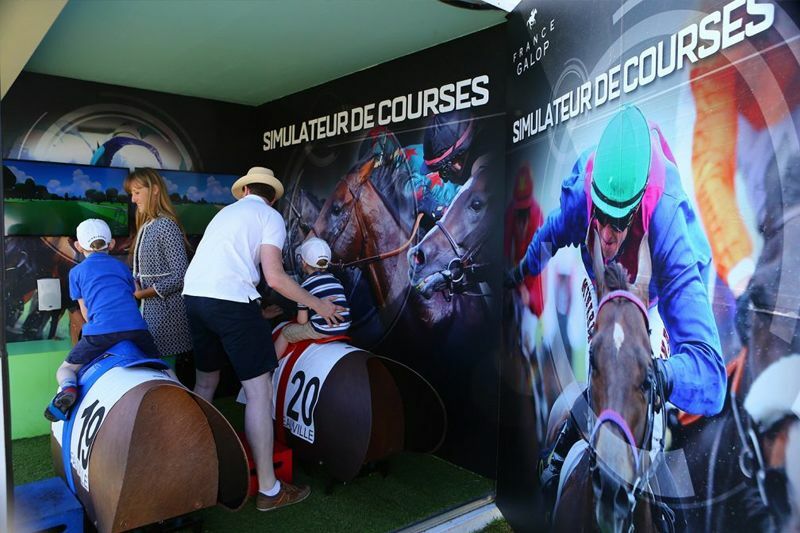 If the winner is born and bred in France or assimilated, their winnings swell to €1.4 million, making the QIPCO Prix du Jockey Club the derby with the highest winnings in Europe. 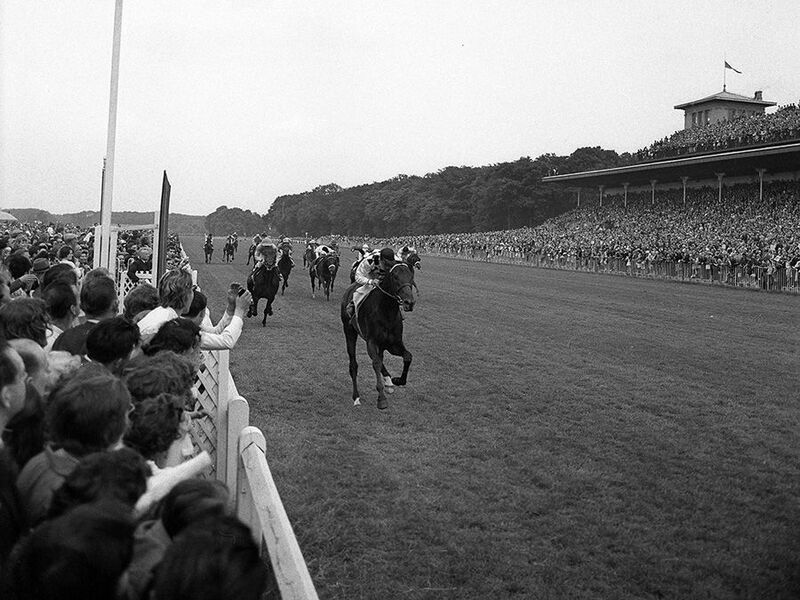 The QIPCO Prix du Jockey Club (first held in 1834) is a race that highlights the role played by heredity. 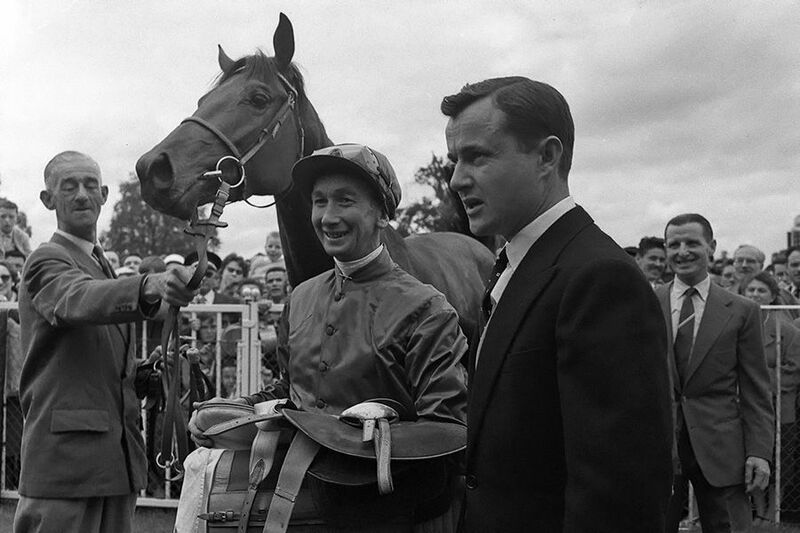 Darshaan (winner in 1984), Peintre Célèbre (1997), Montjeu (1999), Dalakhani (2003), Shamardal (2005), Le Havre (2009) and Lope de Vega (2010) − all winners of QIPCO Prix du Jockey Club in its old or new format − have all become in-demand stallions that have made their mark on the breed Stud Book. Various descendants of QIPCO Prix du Jockey Club winners have gone on to shine on the racecourse, such as Darshaan, Dalakhani and Reliable Man. 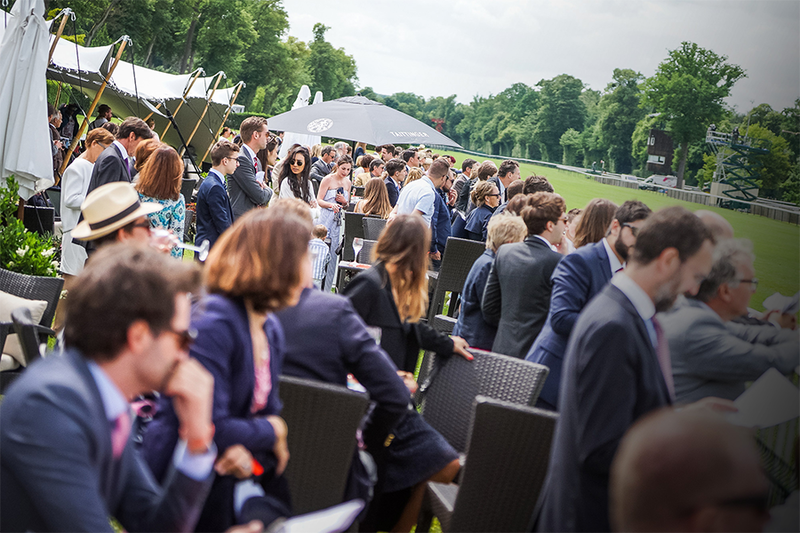 Thanks to this partnership, QIPCO will increase the marketing funds for this event to provide better communications and improve the reception that all racegoers receive. 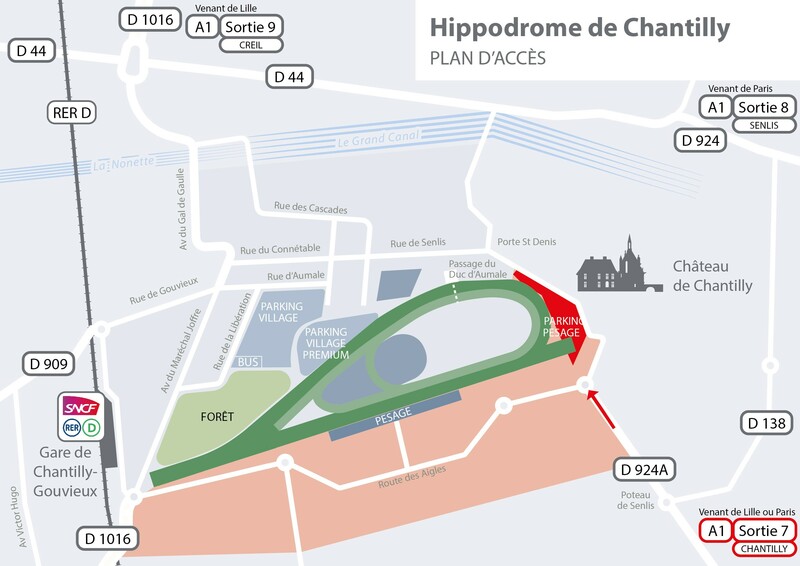 France Galop and QIPCO want to make this event a great celebration for all horse racing fans. Warning : enhanced physical pat-down could extend your waiting time. Don't wear any backpack, sports bag, motorcycle helmet, glass bottle or bulky items. You will have to depose them at the checkroom. 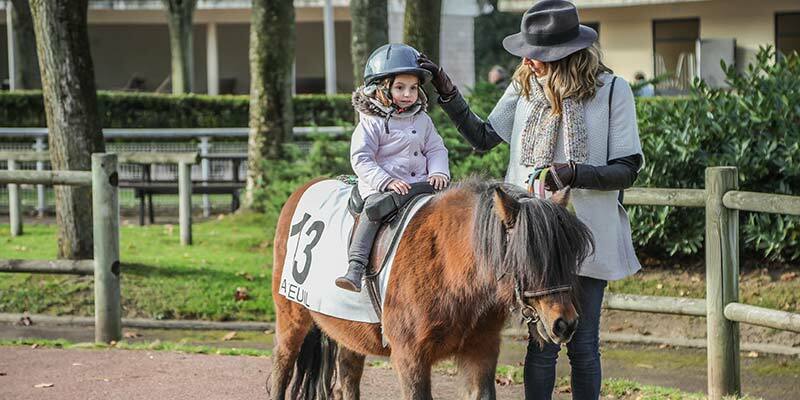 You can go to Chantilly racecourse with a stroller. A1 motorway, junction 7: Survilliers or junction 8: Senlis-Chamant, then follow signs to Chantilly. Please note: a limited number of spaces is available. We strongly recommend booking your parking space in advance. 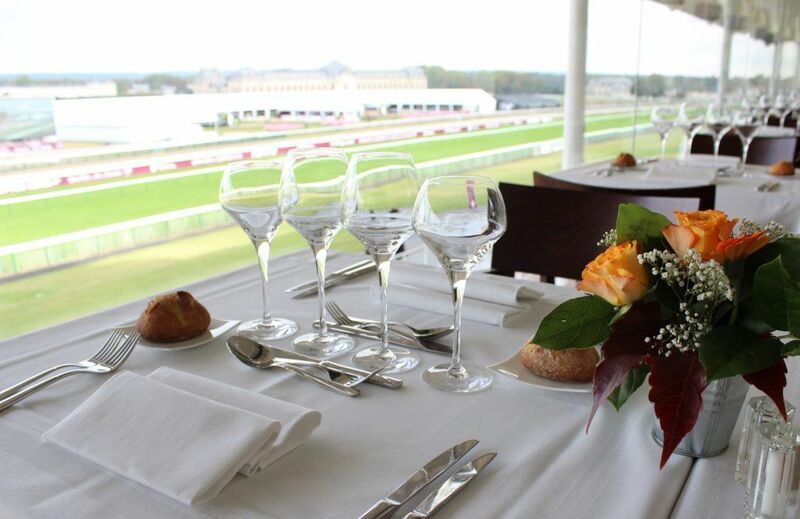 Enjoy a panoramic view of the track from your table and indulge in an exceptional moment with delicious meal. 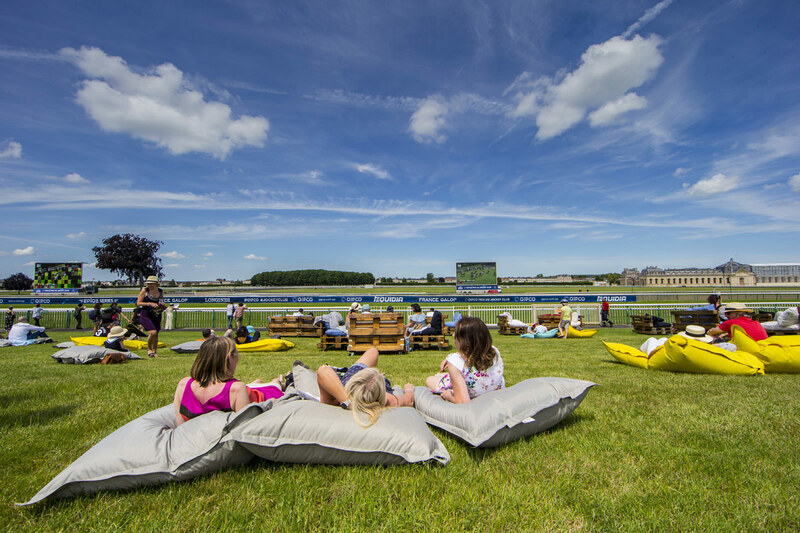 Chantilly’s training centre, which is managed by France Galop and located just a few miles outside of Paris, is the only centre of its kind in the world. Bright and early every morning, more than 2,500 racehorses head out to train on the centre’s 2,000 hectares of gallops. This magnificent sight is orchestrated by 110 trainers and 1,000 exercise riders. Less than an hour’s drive outside of Paris, the Chantilly Estate houses treasures that have been passed down its line of illustrious owners: Anne, Duke of Montmorency, the Bourbon-Condé lineage, Henri d’Orléans, Duke of Aumale. The château is home to the Condé Museum and its collection of paintings, among which are masterpieces by Raphaël, Botticelli, Clouet, Poussin, Watteau, Ingres, Delacroix. Inside the château, the Cabinet des Livres library boasts 13,000 books, including the world’s most precious manuscript: Les Très Riches Heures du Duc de Berry (15th century)! 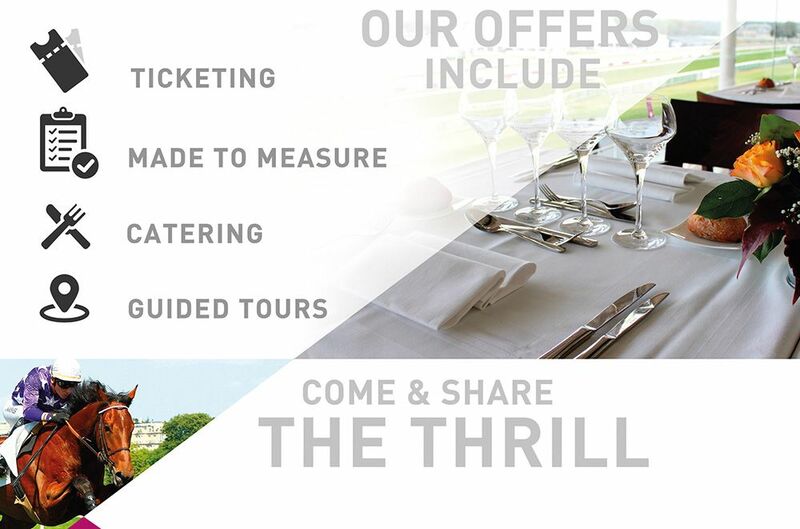 The estate’s 115 hectares of grounds are unique thanks to the hugely diverse gardens. The Grandes Écuries, a masterpiece of 18th century architecture, are among the most luxurious stables in the world. Inside, the Horse Museum gives an insight into the relationship between man and horse, while the team of 20 horses and 7 riders give performances all year round.